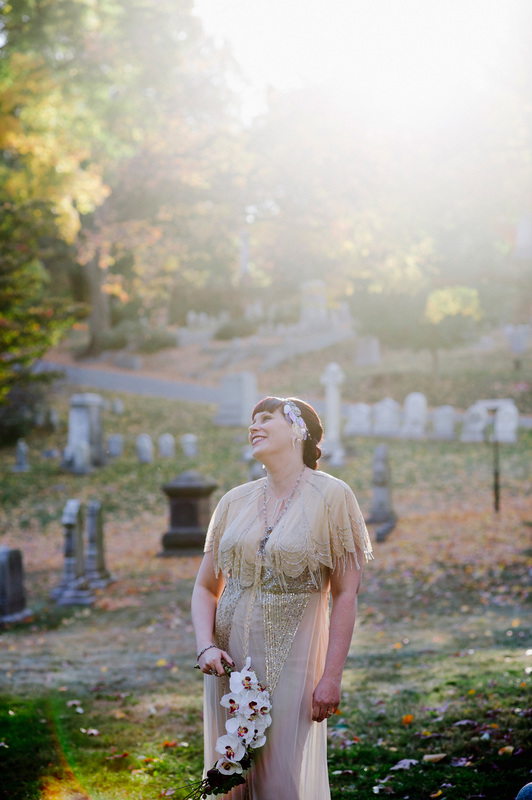 I love a good graveyard shoot. Elesha and George's wedding was wonderful for many reasons, and I'm excited to share more images soon. For now, in honor of Halloween, here are a few from our visit to the Mount Auburn Cemetery.